The whole project, due to popularity was sold out in mid- December. Situated in one of the best locations for student and city life, this unique development will be transformed into 113 boutique-studios. The fully furnished studios range from 15 sq.m â€“ 30 sq.m. Estimated completion is December 2015. Prices started from GBP 90,950. 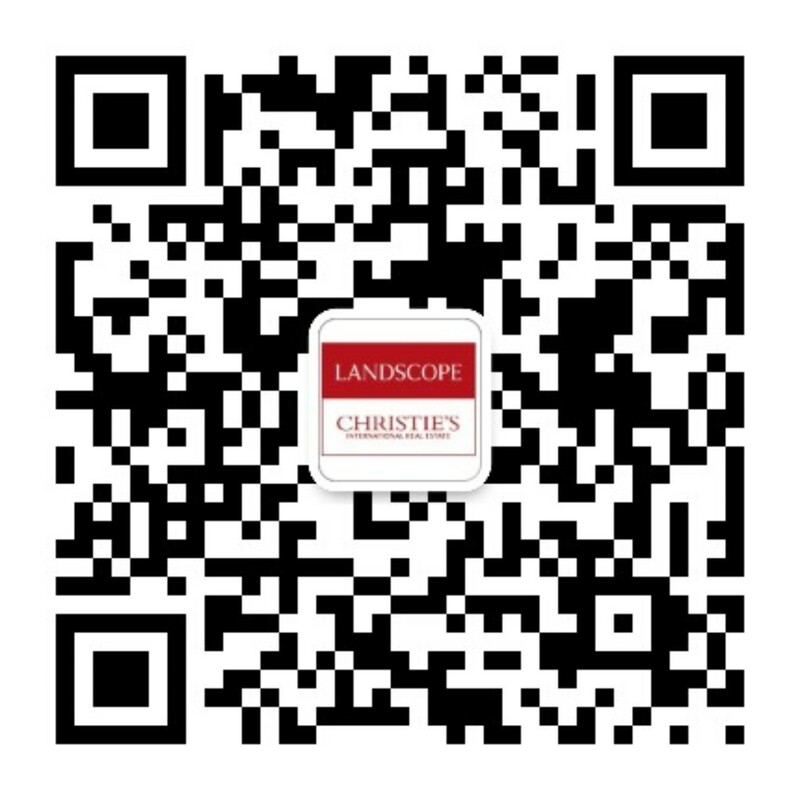 Keep up to date with Landscope International Properties Limited for future real estate in Manchester.